This listing has Special Limited Time Offers. Click here to see! 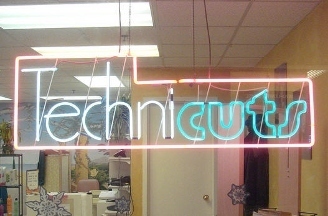 Receive $2 Off your first Cut with Technicuts.Walk in's welcome.